For over 70 years and through three generations, Bentley’s Air Conditioning has been an HVAC Contractor in Lebanon, TN. 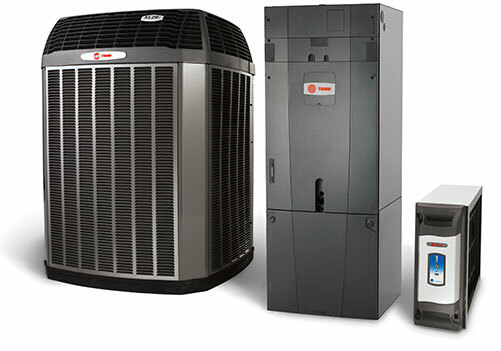 Bentley’s is the name to trust for everything related to heating and air conditioning in your home or office. We’ve proudly worked in Lebanon-Wilson County and the surrounding areas focusing on heating and air conditioning repair, maintenance and installation. Our top priority has always been the customer. Every service call will be addressed within 24-48 hours of your call. Our goal is always to try and get it done within the same day. Furthermore, we offer Energy Savings Agreements to give you the peace of mind that you’ll be comfortable, year round. Our employees work well together. You’ll experience that from the first time you speak with a member of our team. With a low turnover rate, it’s often that our customers develop great friendships with us. Experience the service you can trust and count on, just like others have for the last 70 plus years. Our business is not affiliated with the Bentley's Air in Mt. Juliet.